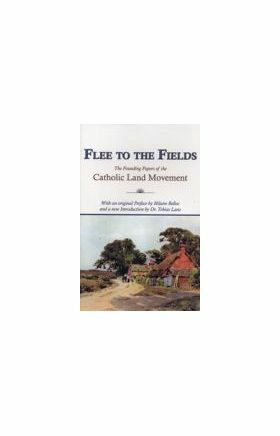 Here is a collection of essays by leaders of the Catholic Land Movement. Spearheaded by men such as Fr. 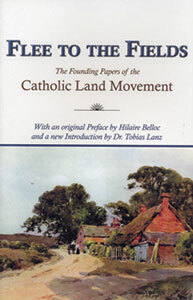 Vincent McNabb, the movement was a practical embodiment of the salutary truth that economic life must be rooted in property ownership and agriculture. This book expresses that vision through the words of some of Englands wisest social commentators. If youre not able to flee to the fields, someday your children may want to.